Rev. 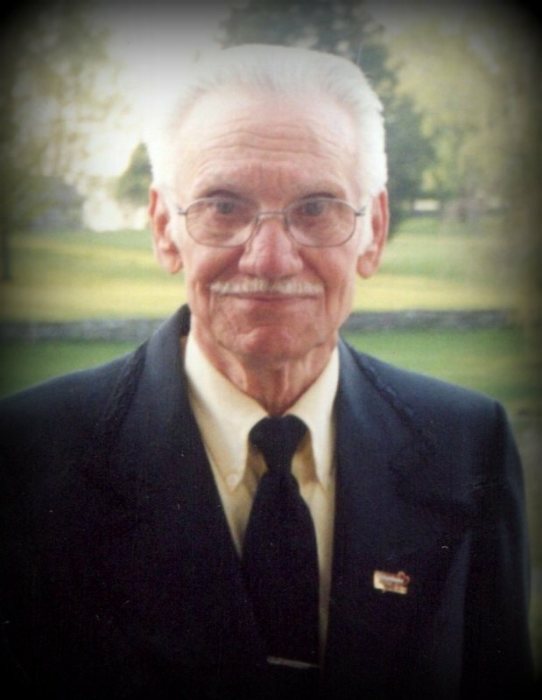 Eugene May, age 83 of Westmoreland, TN, passed away Tuesday, April 2, 2019. Funeral Services for Rev. May will be conducted on Saturday, April 6, 2019 at 2:00 PM from Woodard Funeral Home with Bro. Larry Emery and Bro. Charlie Harris officiating. Interment will follow in Fairfield Cemetery. The family will receive visitors on Thursday, April 4, 2019 from 5:00 PM to 9:00 PM, on Friday, April 5, 2019 from 9:00 AM to 9:00 PM and Saturday, April 6 from 10:00 AM to service time at 2:00 PM at Woodard Funeral Home. Brother - Tommy May, Westmoreland, TN. NOTE: In lieu of flowers the family request you make donations to the Westmoreland Senior Citizen's. These can be made at the office of Woodard Funeral Home.